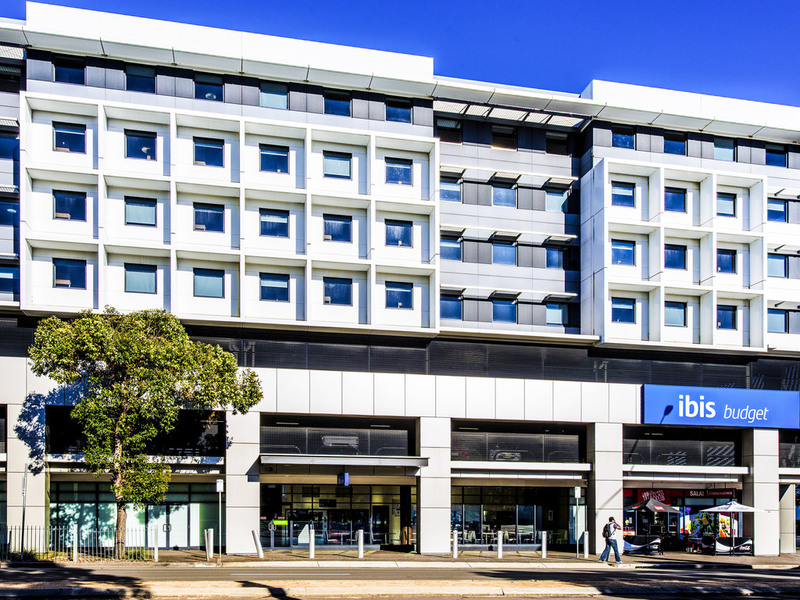 The most affordable option in Sydney Olympic Park, ibis budget is the ideal choice for guests taking advantage of the Park's exciting events calendar or business travellers. This 156 room, economy hotel is 500 metres from the railway station, features flat screen smart televisions in each room, complimentary wifi, 24 hour reception. All you can eat continental breakfast is served daily. Guests staying at ibis budget Sydney Olympic Park can enjoy access to a full calendar of exciting events, as well as a range of conference facilities at surrounding hotels. Major roads, trains and ferries offer access to Sydney CBD, just 30 minutes away. Offering affordable accommodation in the heart of Sydney Olympic Park, ibis budget Sydney Olympic Park features 156 air-conditioned guest rooms, with a range of reduced mobility options available. Contemporary in design, each guest room at this accessible Sydney hotel provides everything needed for a peaceful, relaxed stay and a restful night's sleep. Guest rooms feature WIFI access, comfortable bedding, a private ensuite and a TV. Room configurations allow for a maximum of two, three or four guests.